The University of Hong Kong (HKU), ranked 23rd in the world, was named the best university in China for the 2012/13 academic year, according to the latest World University Rankings released by Quacquarelli Symonds (QS) on Tuesday. 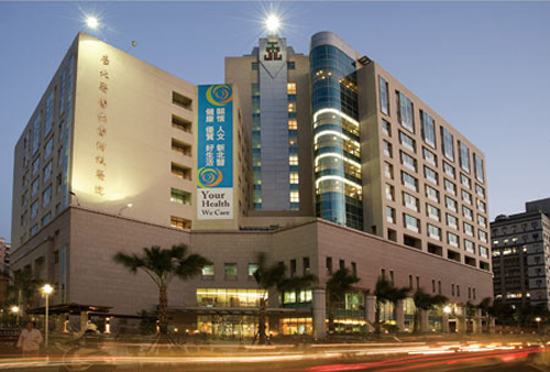 HKU was closely followed by its neighbors: the Hong Kong University of Science and Technology (ranked 33rd in the world) and the Chinese University of Hong Kong (ranked 40th). 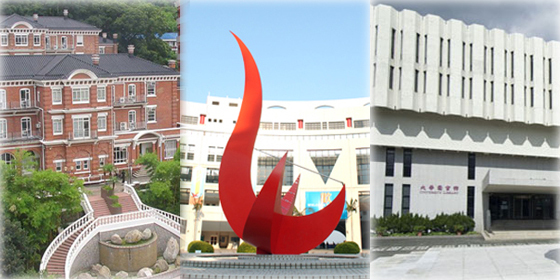 According to this year's World University Rankings, eight Chinese universities have a place in the top 100, four of which are located in Hong Kong; three on the Chinese mainland and one in Taiwan. The QS World University Rankings have been published annually since 2004, and currently considers over 2,000 and evaluates 700 universities worldwide. Its methodology includes six indicators: academic reputation (40%), employer reputation (10%), citations per faculty (20%), student/faculty ratio (20%), international students (5%) and international faculty (5%).